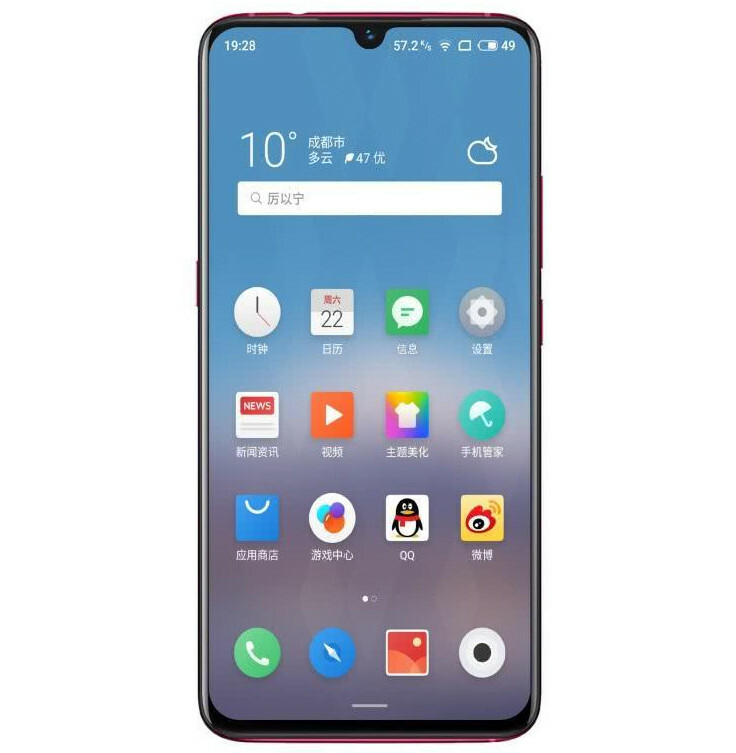 Update – February 11, 2019: Image of the phone is up on TENAA revealing waterdrop notch display, dual rear cameras, rear-mounted fingerprint sensor and a metal frame. Earlier: After several rumors, Meizu’s mid-range smartphone with the model number M923Q has been certified by TENAA in China. This is said to be released as Note 9 or M9 Note sometime later this month. This reveals a 6.2-inch FHD+ water-drop notch screen, Android 9.0 (Pie), 2GHz SoC which will likely be the Snapdragon 675, and a 48-megapixel rear camera, which is said to feature Samsung ISOCELL Bright GM1 sensor, along with a 5-megapixel camera for portrait shots. It also reveals a 20-megapixel front camera and a 4000mAh battery. 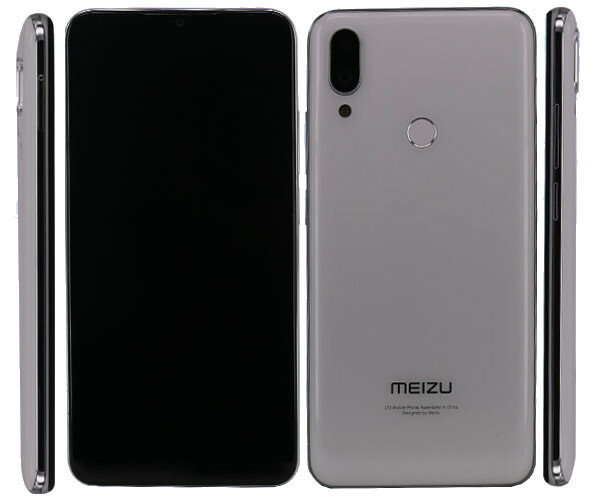 We should get the rear image of the phone from TENAA as well as the announcement date soon.